In a vote that was as important for its message as the funding it appropriates, California voters on June 5 supported Proposition 68, the $4.1 billion water bond that specifically included $200 million for Salton Sea restoration. 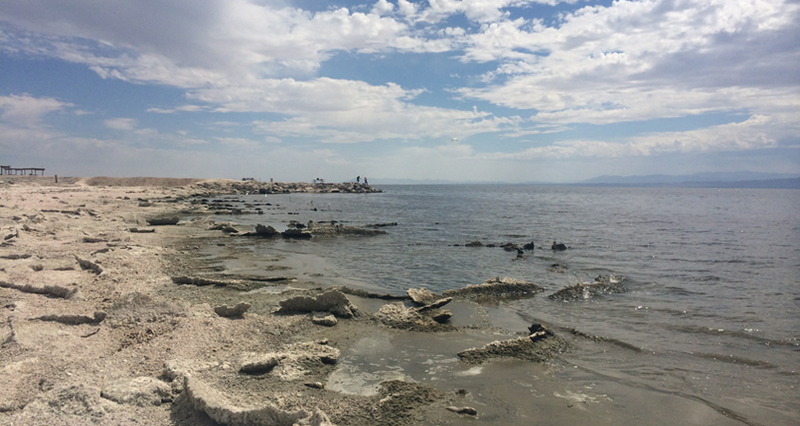 That funding will support the ten-year phase one list of projects under the state’s Salton Sea restoration plan known as the Salton Sea Management Program (SSMP). Coupled with $80 million for the sea from a previous bond, the $200 million moves the state closer to achieving its ten-year target of addressing 30,000 acres of exposed playa. Another water bond scheduled for the November election includes an additional $200 million for the sea to completely fund phase one of the SSMP. 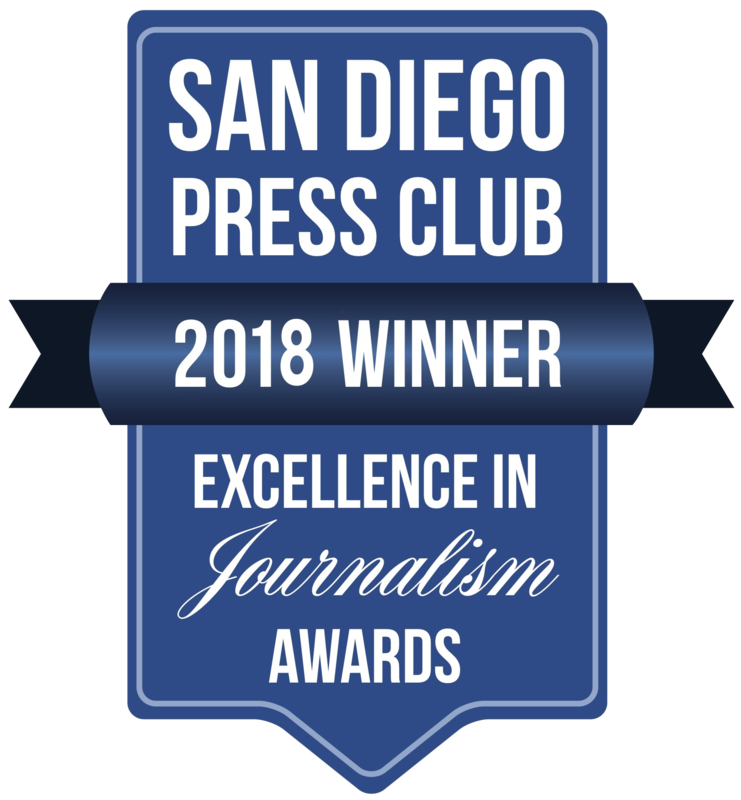 Passage of Proposition 68, which voters in San Diego and Imperial County both supported, advances the SSMP at a time when there is growing concern on the state’s ability to build air quality and habitat projects to meet annual targets for playa coverage. In fact, the state has acknowledged the 2018 target of 500 acres will not be met. However, that delay is mainly due to finalizing land liability issues rather than a lack of funding. State officials working on the sea have indicated they are close to settling those issues and anticipate progress will be expedited once the necessary legal agreements are resolved. The passage of Proposition 68 means the state will be in an even better position to make up for lost time so targets can be achieved going forward. The “yes” vote by California voters also sends an important message to the state that since additional resources have been allocated for restoration at the sea, better progress on meeting the established milestones is expected more than ever. Voters have armed the state with funding to push the SSMP forward, and it now falls upon the state to meet its responsibilities. According to the state’s SSMP ten-year planning committee meeting last week, there is a solid list of projects ready to move forward toward meeting annual targets. Those projects include ones that have been touted before, plus new projects state officials have added, at least one of which they say can be accomplished at a faster rate. Long heralded projects include the state’s Species Conservation Habitat (SCH) project. Phase one of that project, which is already funded, will address 640 acres, but with the funding from Proposition 68, additional phases of the SCH are expected to move forward. At total build-out, the SCH would address nearly 4,000 acres along the southern shore of the sea. Another project set to move forward by the year’s end is the 500-acre wetlands at Red Hill Marina on the southern shore. According to state officials, a new 290-acre project on the southern shore will be developed as wetlands on the site of a planned geothermal project. Additional projects are planned for the northern shore under a perimeter lake proposal from Riverside County, and at least one project is under development near the communities closest to the sea. The passage of Proposition 68 also comes as the state has begun the effort to consider longer term projects as well. Part of that effort has included a request for proposals for importing a new source of water supply to the Salton Sea. As many as 11 conceptual proposals were submitted, most of which involve importing water from Mexico, and were introduced during a recent public forum in Imperial County. Proposition 68 funding is not expected to go toward water importation projects. While the state plans to evaluate water importation proposals as a possible long-term effort, the current focus is on implementing the first ten years of the SSMP and getting projects on the ground to address air quality and habitat. While it is likely concerns about the state’s progress will continue, thanks to California voters, the state now has the opportunity to prove the delays of the past will not continue and that there will be real headway toward addressing restoration. Additionally, state officials indicated at last week’s SSMP ten-year planning committee meeting that they intend to apply lessons learned thus far to other projects to help expedite implementation of the SSMP, understanding though, that each project is distinct as well. Now is the time for stakeholders to remain even more vigilant to make sure the pendulum swings toward greater progress.